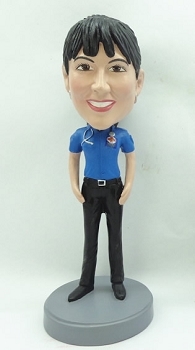 All this Female paramedic nurse doctor custom bobblehead has is her stethoscope. 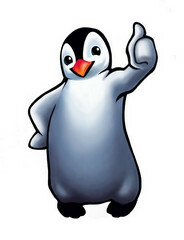 Is that enough to save a life? Sure it is.